" The book, containing photos from Jackson’s color collection, was digitally printed and hand bound at Paper Hammer Studios in Tieton, WA. 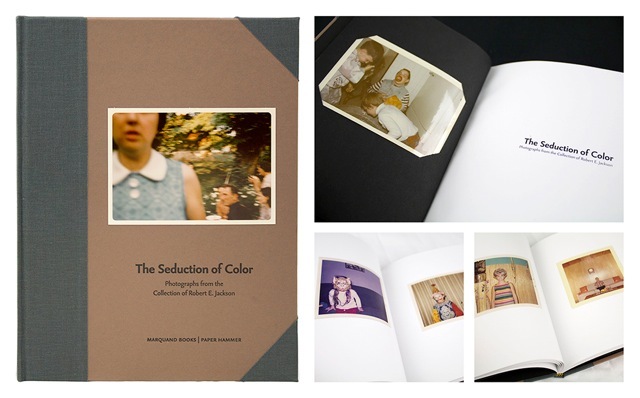 Jackson, a photography collector from Seattle, has acquired more than 11,000 snapshots. In 2007, the National Gallery of Art featured his collection in their exhibition and catalogue The Art of the American Snapshot: 1888–1978."